Home / Old Try / Country Captain. I'm a sucker for a good slow cooker meal. Last weekend, we were digging around our favorite cookbook (well, mine at least) and found a recipe for Country Captain. With a name like that, there's got to be a good story involved. Course there is, and it comes compliments of the spice trade and Savannah. 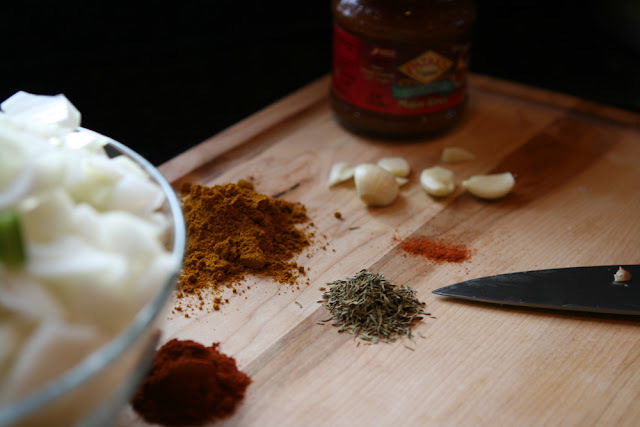 This and all the rest of the recipes we post are adapted Gluten-Free, as we live with celiac. ... Season chicken with salt and pepper. Heat oil in large skillet over medium-high heat until shimmering. Add chicken and brown on both sides, about 10 minutes. 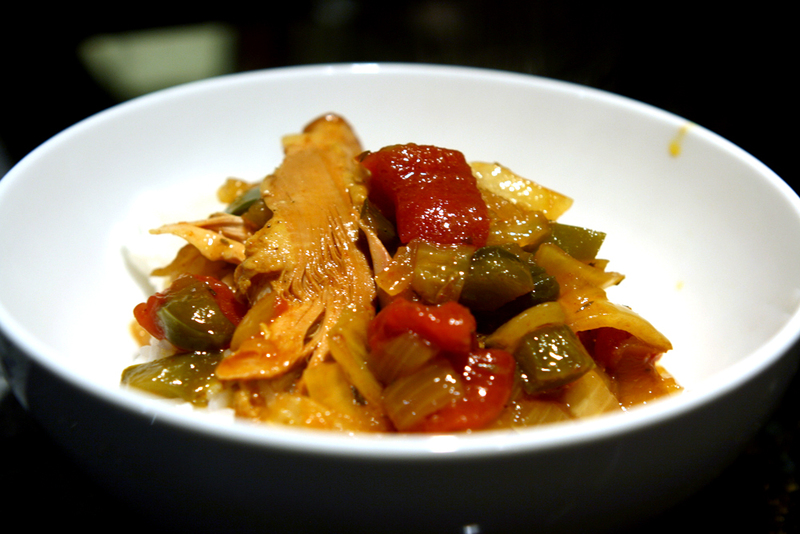 Slightly cool chicken on plate, remove and discard skin, and transfer chicken to slow-cooker insert. ... 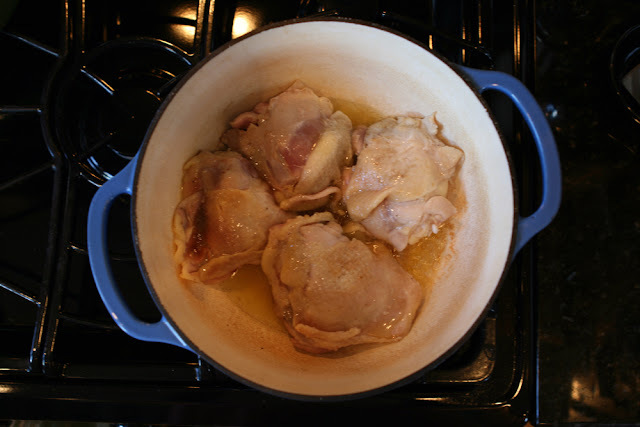 Discard all but 1 tablespoon fat from skillet and return pan to medium-high heat. 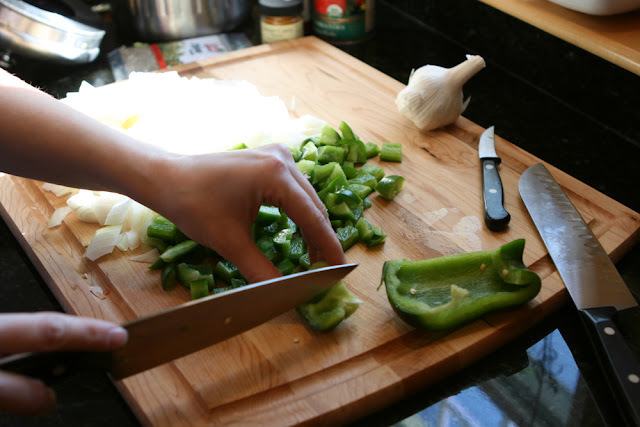 Add onions, bell pepper, and 1/2 teaspoon salt and cook until vegetables soften, about 5 minutes. 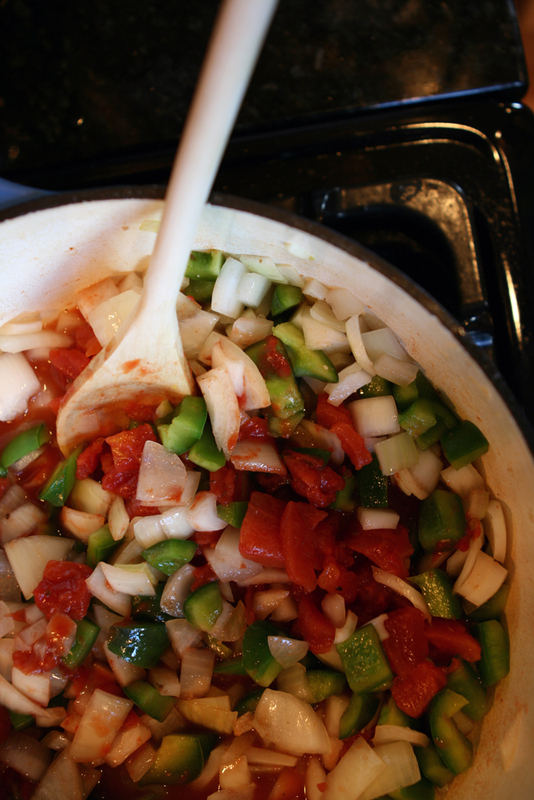 Add broth, tomatoes, and tomato paste and, using wooden spoon, scrape up browned bits from pan bottom. Simmer until thick and smooth, about 2 minutes. Off heat, stir in chutney, garlic, curry powder, paprika, thyme, and cayenne. 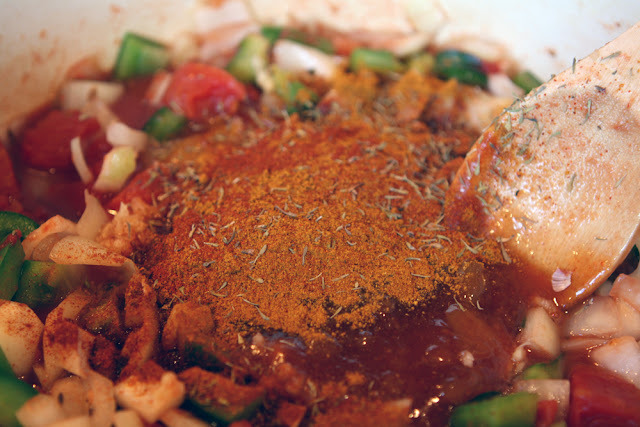 Pour mixture into slow-cooker insert, submerging chicken in sauce. ... Cover and cook on low until chicken is tender, about 6 hours. Turn off slow cooker, remove lid, and gently stir sauce to recombine. 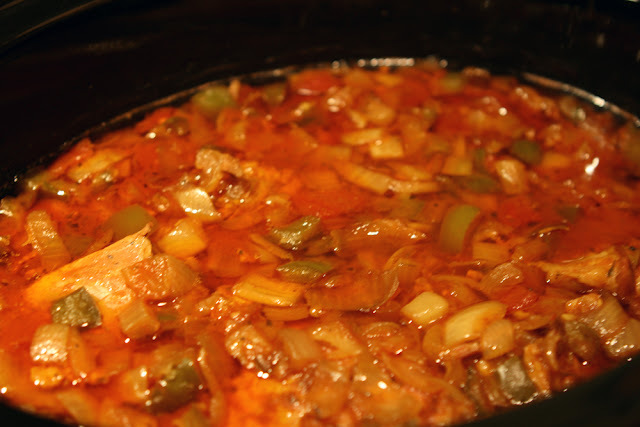 Replace lid and let stand for about 15 minutes to thicken sauce before serving. In the 1940s, Franklin D. Roosevelt, 32nd President of the United States and General George S. Patton, U.S. Army General, were served this dish in Warm Springs, Georgia, by Mrs. W. L. Bullard. Their praise and love of this dish helped to rekindle its Southern classic status. President Franklin Delano Roosevelt who first gave national recognition to Warm Springs when, in 1924, he visited the town's naturally heated mineral springs as treatment for his polio related paralysis. Roosevelt was so enchanted with Warm Springs that he built the only home he ever owned here - a modest, six room cottage called the Little White House which served as a relaxing, comfortable haven for him.